Ready to snap. 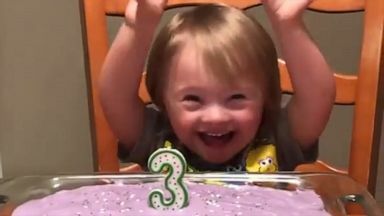 And that account. And head following a bribe immediately. 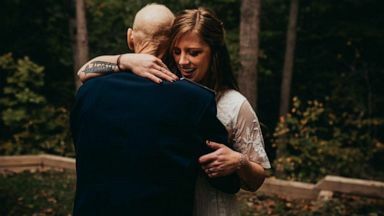 Not a girl that retreating. 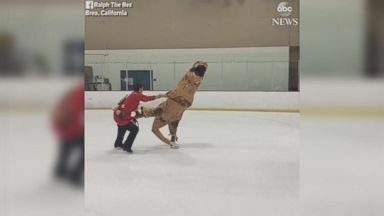 This figure-skating T. rex pulled off some amazing spins in a California skating rink. 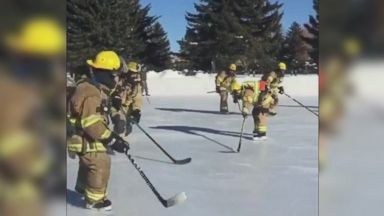 Firefighters in Wyoming keep air consumption training fresh by playing a game of ice hockey while equipped with oxygen tanks and masks. 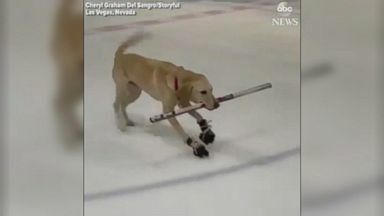 Benny, a hockey-loving dog, was eager to show off his impressive skills on the ice.